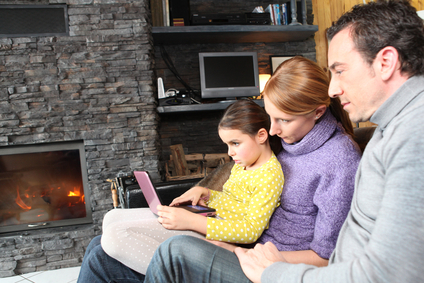 Atlanta Hybrid insulation doesn’t come with any health risks. Fiberglass is made up of wiry, pink fibers that can make the skin sore and itchy if exposed to it. These fibers come loose and can be inhaled. Breathing in the fibers can cause lesions inside of the mouth and esophagus. Spray foam doesn’t have tiny particles that break off and float into the air. It’s also harmless to the touch, but is so durable that it does not crumble off anyways. Another benefit of Hybrid spray foam insulation is that it can make your house or building more hygienic. The thick barrier prevents insects and other pests from sneaking inside. 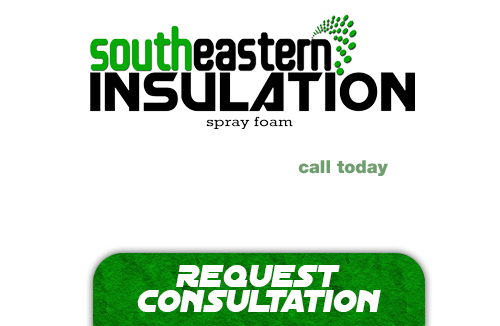 If you’ve had pest control problems in the past, spray foam insulation can be your new exterminator. Not even moisture stands a chance against its tough exterior. Atlanta spray foam keeps water out, which means it also keeps away dangerous mold, which can cost a fortune to repair. If you’ve been trying everything to get rid of mold, this material is excellent to use in existing homes. Since it can be a messy procedure, and previous insulation will have to be stripped and removed, it is recommended that only professional perform the service.